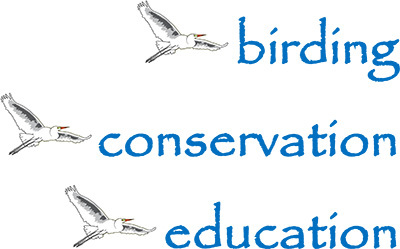 On Tuesday, February 7th, the Peace River Audubon Society will hold a late afternoon walkabout at 4:00 PM. 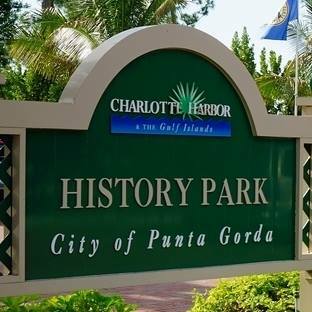 The walkabout will start at The History Park, 501 Shreve Street in Punta Gorda. The bird species count to date on those two acres is 70. The butterfly count is 30. We will be looking for eagles, warblers, woodpeckers and hawks. At the six birdfeeders expect cardinals, house finches, blue jays, doves and maybe Monk Parakeets. After the visit to History Park, our group of hikers will drive a short distance to Ponce de Leon Park where we will be looking for herons, pelicans, terns, osprey, egrets and other birds as we enjoy the sunset on Charlotte Harbor.